When something is no longer beneficial to you or is no longer working in service of your objectives, then you should have the courage to walk away. Some might say you’re being selfish, or ungrateful, or merciless. Fingers might be pointed at you and harsh words might be whispered against you, accusing you of not valuing your professional relationships. Harsh as it may sound, but there is the not quite untrue philosophy that whatever does not add value to you is weighing you down. Parties involved in a legal agreement have the option to terminate the contact if all parties involved consent to it. If the agreement has long been breached, no longer being followed, can no longer be in operation, or business operations have ceased, it is highly recommended not to just leave this hanging but to formally and legally terminate the agreement. 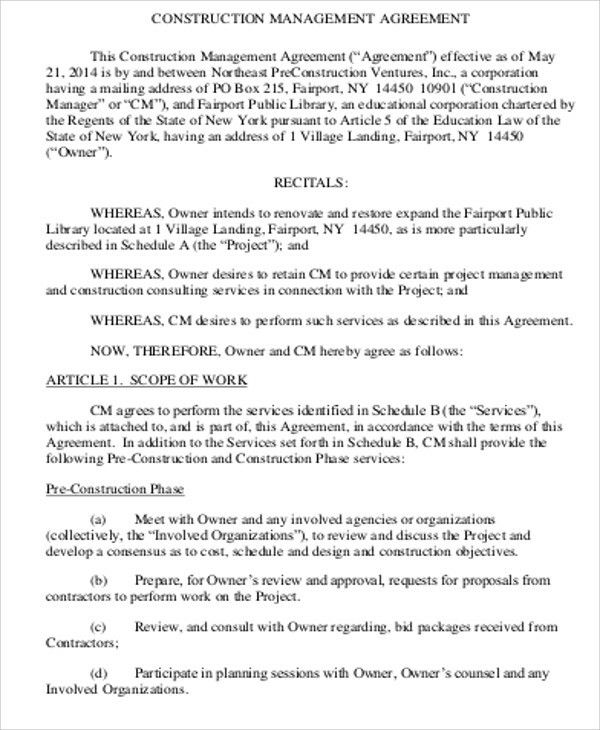 Use these Sample Contract Agreements as a guide in drafting your agreement. 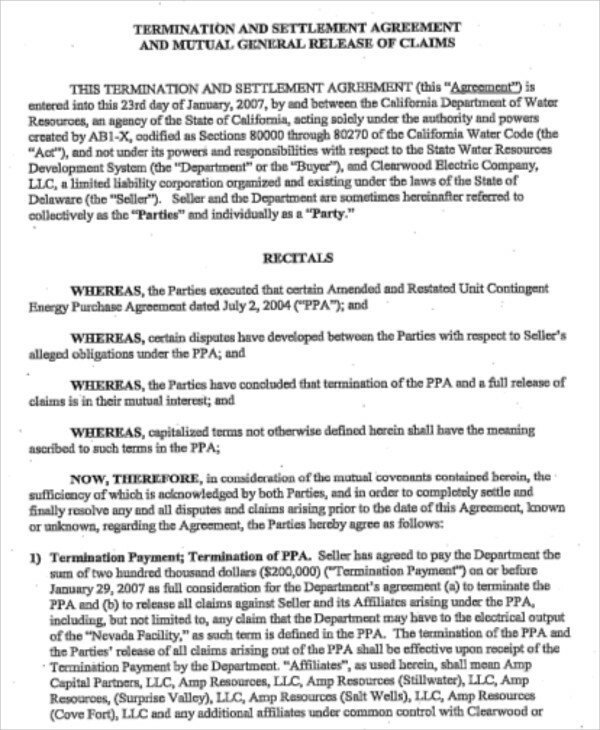 If you and all parties involved wish to terminate an agreement, make sure to double-check all facts. Consult an attorney to ensure you don’t find yourself entangled in legal complications. 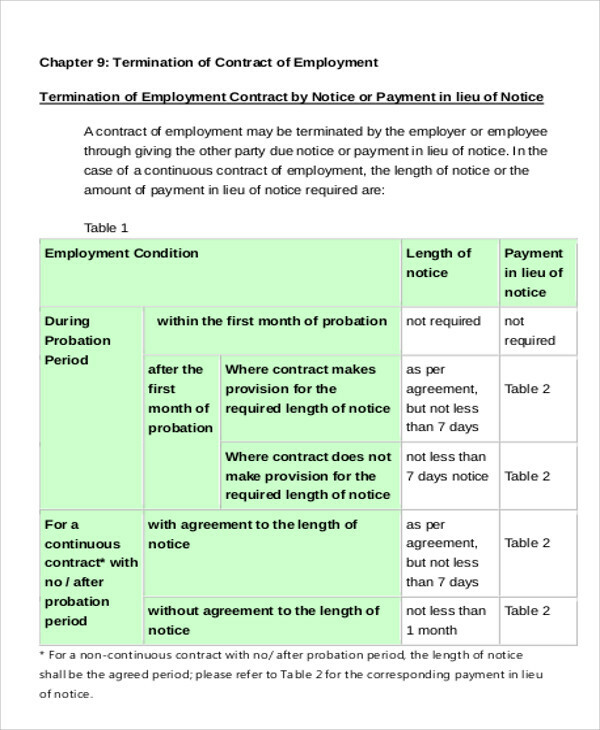 Check the terms of your agreement for a termination clause. 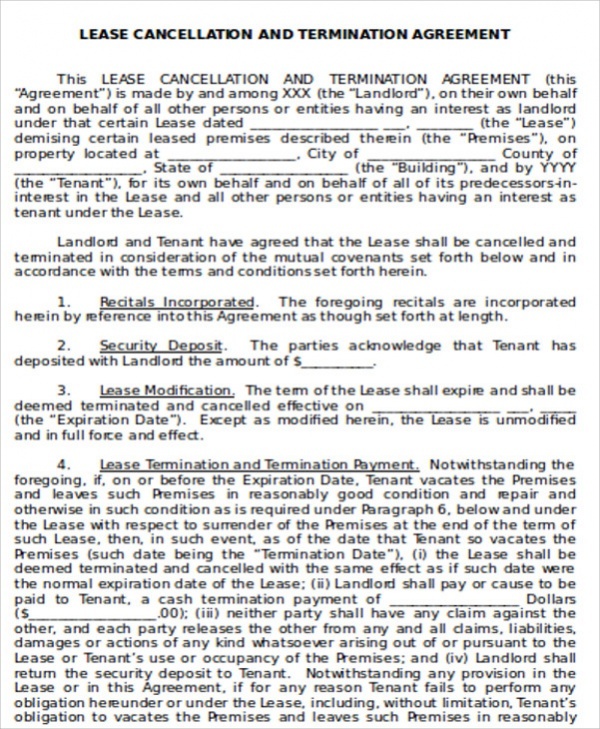 Read through the contract again and determine if it includes a termination or rescission clause. Some agreements may terminate automatically after a set period of time or after certain tasks have come to completion. 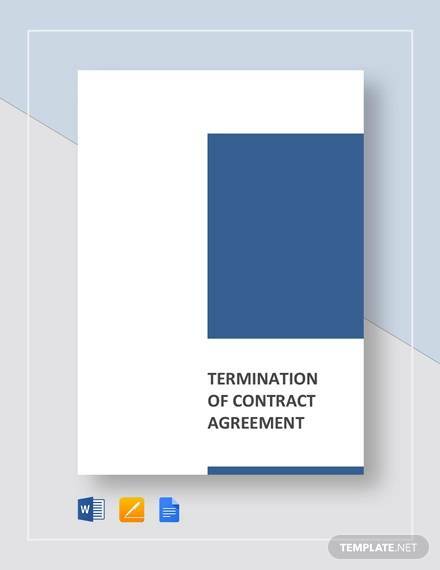 If the agreement you wish to terminate is set to end soon, it might not be necessary to have to formally end it. Know if your agreement has a notice provision. 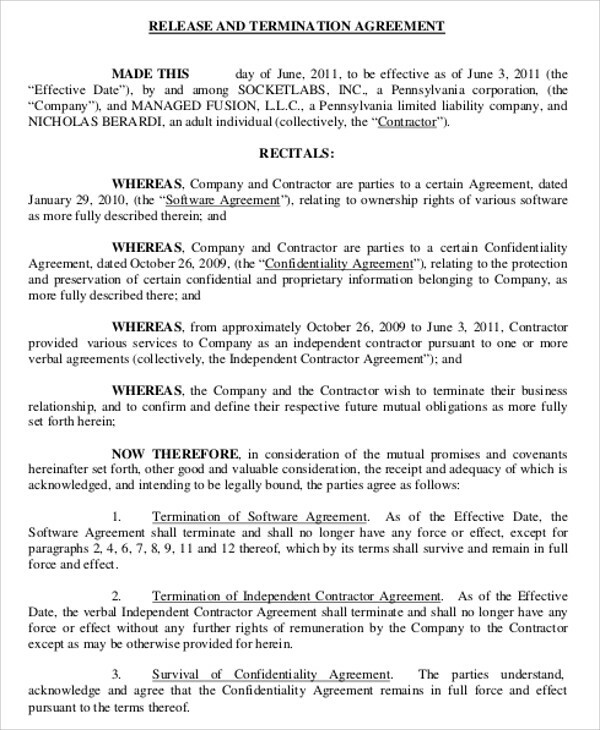 There are contracts that require a formal written correspondence between the parties involved. Read the contract thoroughly and make sure to comply with all the terms of the notice provisions. In the corporate world, success comes when you gain more than you lose. Anything less than that means that you are not reaching your objectives. Being involved in the corporate world involves many risks and requires that you find the strength to sever what is no longer in service of you or your goals. 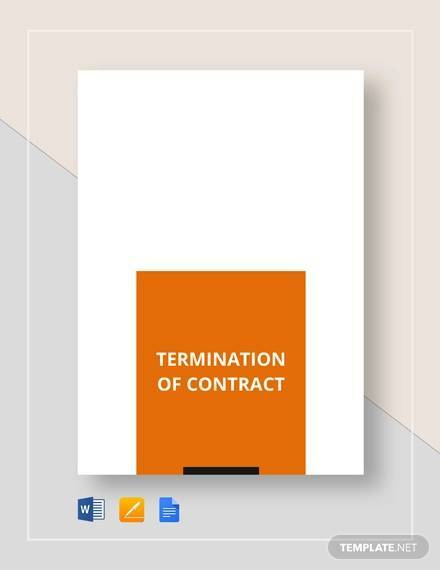 Agreements on contract termination may not be all too fun to negotiate, but they are necessary. 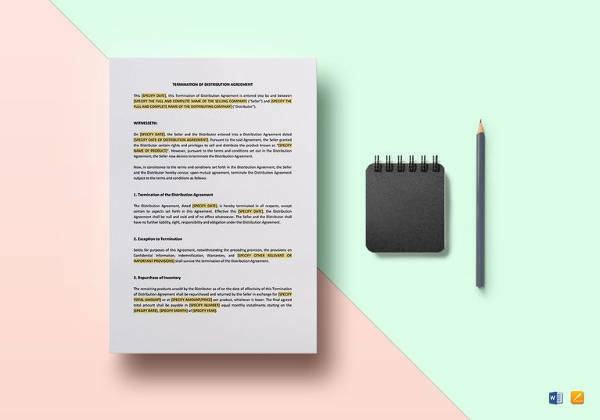 Here are some Sample Agreements that might help you make this easier. Send the other parties a letter. Draft a letter stating your intentions to terminate the contract and that you wish to do so by way of mutual agreement. In your letter, present your case convincingly and list down the reasons you believe that it would be for the best interest of everyone involved for the contract to be breached. 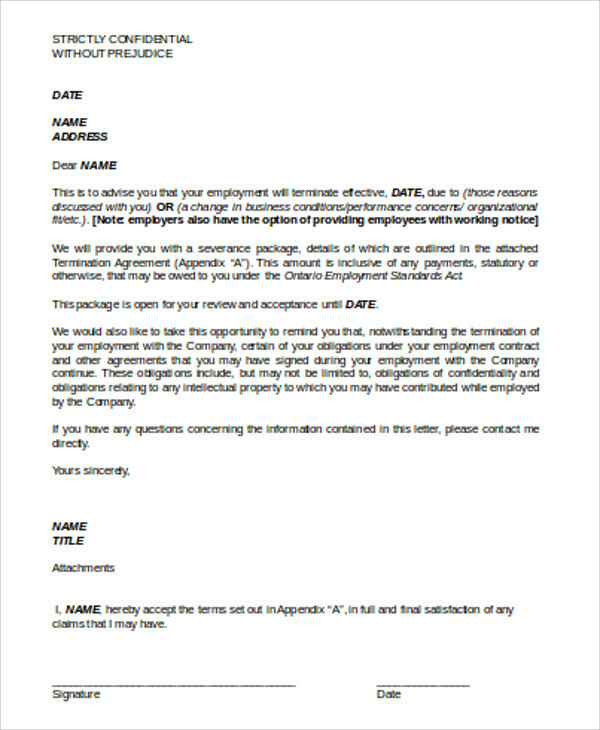 Make sure to end the letter with a call to action, asking them to contact you with a response after a time limit.Send this letter in compliance with the notice provision that may be included in your agreement. 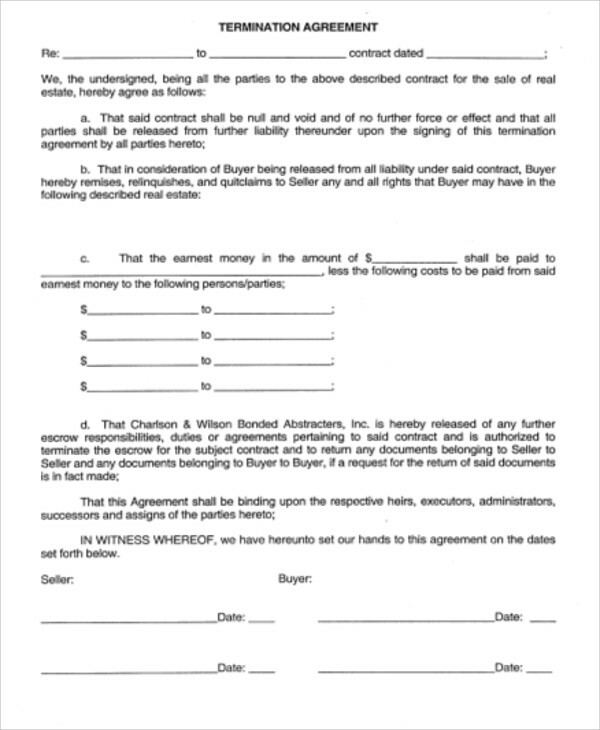 If your agreement does not have a notice provision, send this anyway to serve as documentation that you notified the other parties of your intentions. 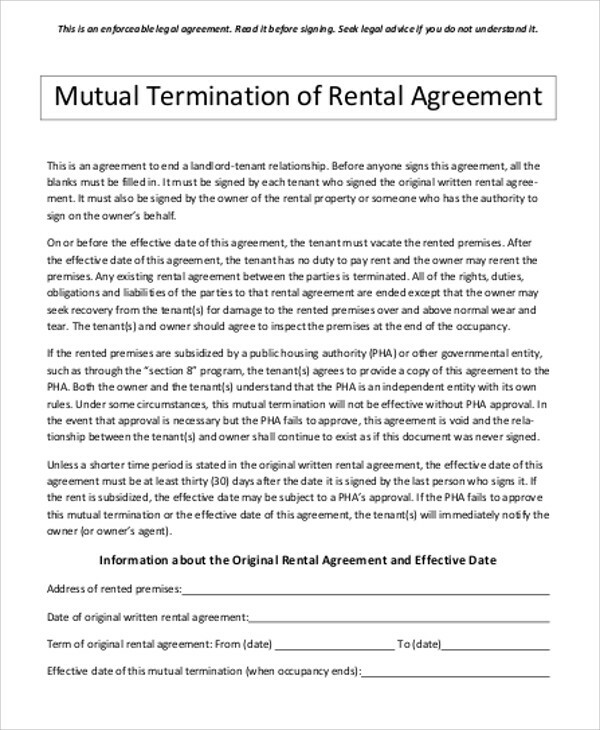 For more types of legal agreements and contracts, also see Rental Agreement Contracts.